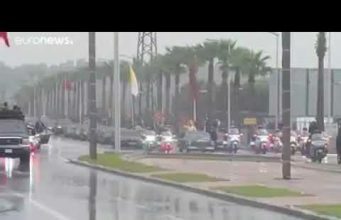 Home Highlights on Morocco Will Morocco soon return to the African Union? 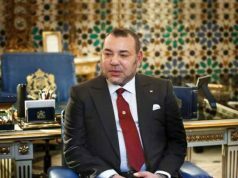 Will Morocco soon return to the African Union? “The Moroccan model should be taken into account for the free trade area project in Africa”. This statement was made by the president of Congo, Mr. Denois Sassou Nguessou, in his address regarding the creation of a free trade area in Africa. 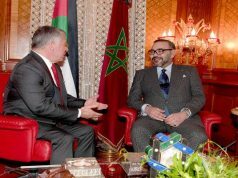 Many African presidents have called for the return of Morocco to the African Union, heir of the Organization for the African Union (OAU). It is worth recalling that Morocco was one of the founding fathers of the OAU. 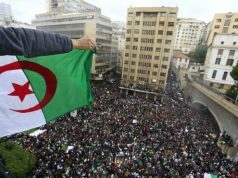 Morocco would later leave the OAU in a moment of a lack of lucidity in the organization, when, at the insistence of Algeria, it admitted the membership of the so-called “Sahraoui Republic” despite the fact that it had not fulfilled the statutory requirements for OUA membership. In fact, since the withdrawal of Morocco, the organization has lost a great deal of its impetus with some comical moments, especially during the time when it was chaired by late president Gaddafi. 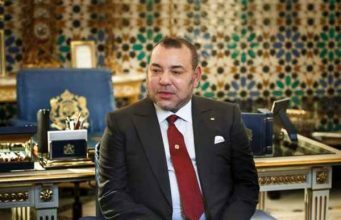 Today, Morocco seems desirous to recover its natural position as a leader at the continental level. 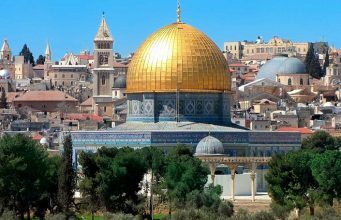 This desire is echoed by the call of many head of states who are urging for its return to the organization. 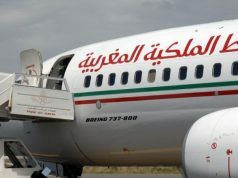 The recent visit of the Moroccan minister of Foreign Affairs, Saad El Otmani, to Addis Ababa on the sidelines of the African Union’s yearly meeting is a strong sign of this will. 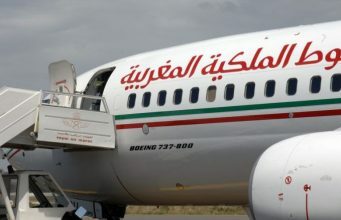 The question now is under what conditions Morocco will return to this pan-African organization. 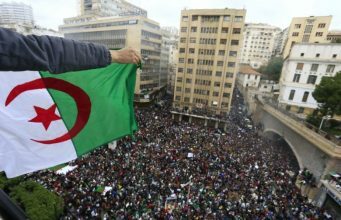 For the Moroccan government the conditions sine qua none is that the AU gets rid of Abdelaziz and his acolytes. 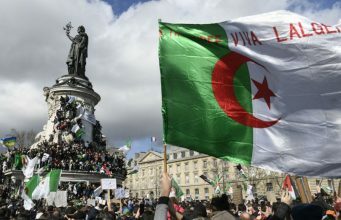 Will Algeria, which yields some influence in some regions in the continent, let this happen? 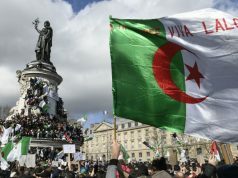 For the moment, Algeria, in a difficult situation, does not seem it will contradict its principles, even as Moroccan-Tunisian bilateral relations are gaining increasingly more steam. The call of President Sassou Nguessou is timely and should be used positively at this juncture. On the other hand, Moroccan citizens and decision-makers at all levels should understand that the future of their country is directed towards the Southern and Eastern borders. Underdeveloped and neglected, Africa has become attractive for development and investment. Moroccan banks and companies have already understood the message. 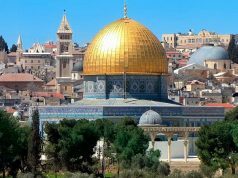 The return of Morocco to the African Union, that should be hastened, is undertaken not exclusively at the political level but rather perceived from a more global approach taking into account the economic, and cultural dimensions. Aziz Daouda served three times as the technical director of the Royal Moroccan Federation of Athletics. He was also the manager of numerous renowned Moroccan and foreign track and field world champions with whom he won several titles and world records, including Said Aouita, Hicham El Guerrouj, Nezha Bidouane, Jawad Gharib, Hasna Benhassi, Salah Hissou. 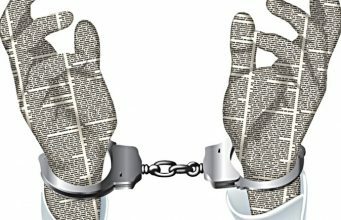 He is a contributor to Morocco World News. He blogs at azizdaouda.blogspot.com.